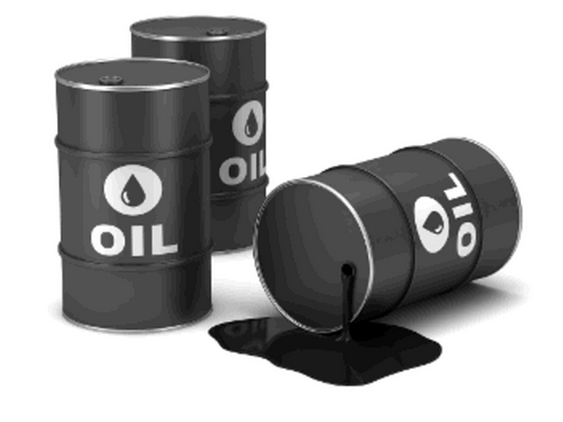 MCX Crude Oil August contract is likely to be bearish. For intraday negative trend can be expected, PratikPatel, research analyst at Commodity Online, said. Support for short term is at 2680 and resistance at 3000, Pratik said. Intraday support is seen at 2700 with resistance of 2800. MCX Crude Oil August contract has been trading down by -0.65per cent to 2742 level at 11.25am on Friday. Crude oil is heading even lower to levels last reached six years ago. On Thursday morning, West Texas Intermediate crude futures fell more than 2% to as low as $42.28 in New York. This week, we got yet more evidence that oil supply is greater than demand. On Tuesday, the 12-member oil cartel OPEC reported that its output rose to a 3-year high in July. Iran was one of the biggest producers, and the country is expected to boost its output for exports when economic sanctions are lifted. In the US, the latest data from the Energy Information Administration released Wednesday showed that crude inventories fell by 1.68 million barrels last week, a smaller-than-expected decline. Stockpiles remain at the highest levels for this time of year in at least 80 years. Gold October contract is likely to trade bullish for short term with support level at 24900 and resistance level 25800. Intraday trend is negative with support at 25650 level and resistance at 25950. 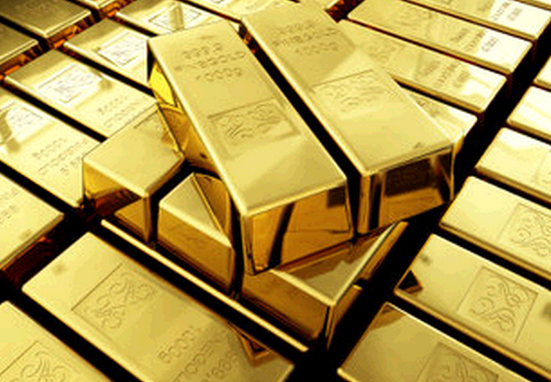 MCX Gold October contract has been trading down by -0.44 per cent to 25778 level on Friday(11.15am). On domestic bourses weak local currency rupee has supported the prices. Today Michigan consumer confidence data will give further direction to the prices. Gold fell 1 percent on Thursday, snapping five sessions of gains, as the dollar strengthened on the back of upbeat U.S. data and concerns eased over further losses in the yuan after the devaluation of the currency by China. India's gold demand in the second half of 2015 could rise by more than a quarter from a year before as lower prices encourage buying during the peak festival season towards the year-end, the World Gold Council (WGC) said on Thursday. Stronger demand from the world's second-biggest gold consumer could support the global bullion price, which hit its lowest in 5-1/2 years below $1,100 an ounce last month. Falling equities, dollar strength and speculation that the weaker yuan could delay a U.S. interest rate rise sparked a short-covering rally in gold this week after its recent drop to 5-1/2 year lows, pushing prices to their highest since mid-July.